Ever since a childhood tragedy bonded Jessica Jensen to Oregon's mighty Nesika River, she has seen herself as its guardian. Now a courageous field biologist, she has just finished gathering scientific evidence that could bring about the dismantling of the massive hydro dam that threatens to destroy her river. But then she discovers that her boss is suppressing her scientific evidence―leaving the dam's fate at the mercy of a far-reaching corporate conspiracy--and she falls into a current of loss and desperation. 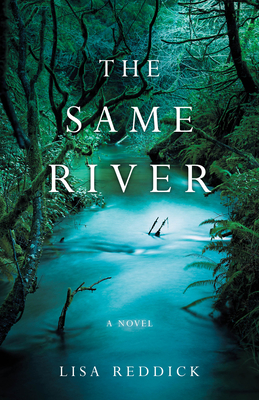 As Jess's life spirals out of control, she mysteriously starts to make contact with Piah, a member of the Native American Molalla tribe who lived on the riverbanks of the Nesika two hundred years before Jess. Piah, too, faces a terrible threat that could destroy all that's left of her world. As the veil between their two worlds begins to lift, each woman learns important lessons from the other about how to love, and to rekindle their faith in the future--even in the face of tragic loss and uncertainty.